We know you are concerned about your online privacy, and this quest for a true no log VPN has brought you here. So, hang in there, be patient, and give yourself a pat on the back because only the wisest of all the netizens understand the importance of a logless VPN. Whilst VPNs are the ultimate choice of Netizens to combat data theft issues, some privacy related strings are also attached to VPNs that rise discussions about if we can trust VPNs completely? Before getting more into details, let’s first decide why we use a VPN? In simple words, we would sum it up as a savior to protect our identity online, and to give us unrestricted access to global content. Hence, we need a no log VPN – why? Because privacy is important to us all and the VPN we use should not keep logs of our online activity. So now the pressing question is – does your VPN follows a no log policy? VPN with No logs is extremely crucial consideration because you don’t want anybody to know what you do on the Internet – not even your VPN service provider. So choosing the solution provider that guarantees they don’t keep any logs of your activity is significant, and can’t be compromised at all. 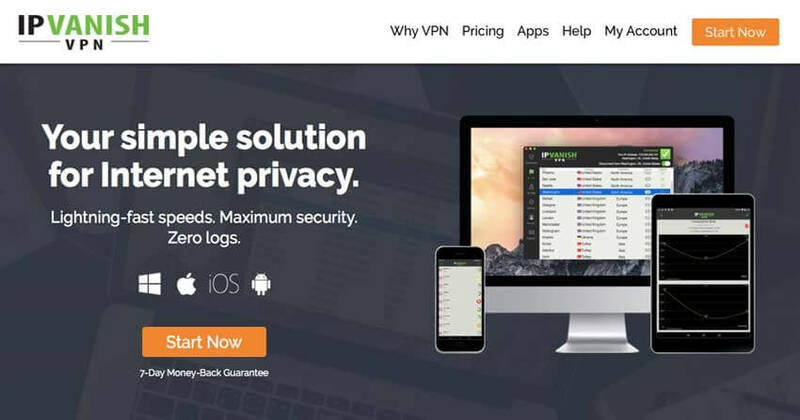 In this article, we will share top 5 logless VPN providers for a better and safe Internet journey. But Why So Much Emphasis On VPN LOGS? There has been a lot of debate on this, and the result is always the same – you should worry about it. Why? Because, your online identity is open to all, and so as your data. And if you let anyone breach your activity easily, or letting them know what you do online, then probably you will end up losing your precious information in wrong hands. We have seen a lot of VPN providers making claims and marketing themselves as a ‘no log VPN’, but we found little truth in those claims when we dug deeper. Types of Data Logging- You Really Need to Know this! Connection Logs: Information about your OS, browser type and language, IP address, timestamp etc generally comes under the head of connection logs. It should be kept in mind that different VPNs have different logging criteria. Activity Logs: Information about your internet usage like which websites you visited, what video you watched on YouTube etc. It is pretty obvious why it can be lethal for your online privacy. The Location of Operation: The VPN is bound to follow the rules of its root country. So you must use a VPN that’s located in a country with lenient laws. It keeps you safe from any government or law enforcement agency as they cannot force your service provider to reveal any kind of information. 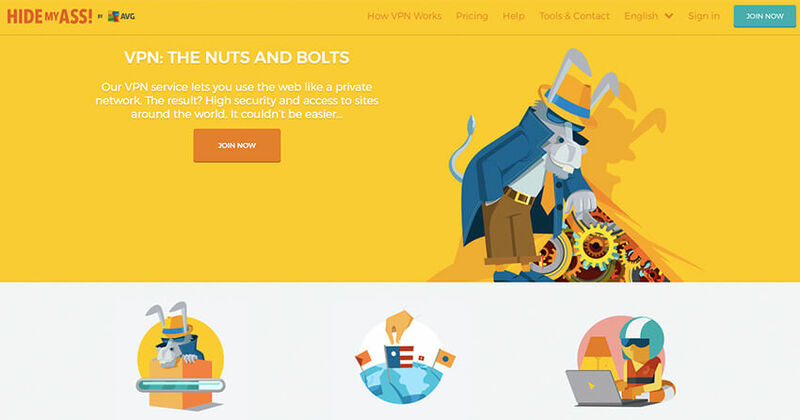 Trust Worthy or Not: Your VPN service provider has a humongous website. You need to assess their level of honesty. If it has sung the songs of VPN no logs or no log VPN then you are in trouble because they are sugar-coating the reality. However, if VPN company is clear about collecting logging information then you can expect them to stay true to their words. Remember! Honesty is the best policy. Testimonials: If a VPN has revealed information about a user to a third party, it will be news in the VPN industry and you will somehow find about it online. So before finalizing the purchase deal, sniff online forums for scoops or controversies about your particular choice of VPN. Companies that violate VPN no logs policy can’t hide it. By far we have discussed about the ins and outs of the origin and need of a no log VPN. As mentioned earlier in the article, there are many service providers that claim not to keep any logs of user’s activity, however, those are marketing jargons only. Below are more details on the solution providers that value the privacy more, and deliver services with zero or basic logs of users. ExpressVPN surely promises not to keep any log of your online activity, hence it secures the position of best VPN no logs in our list. 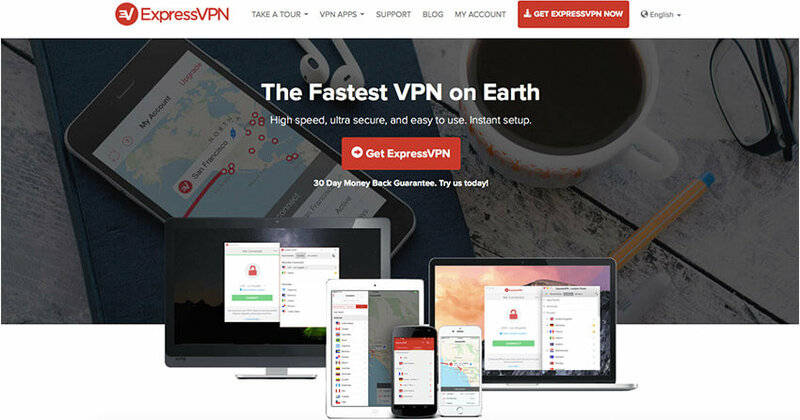 Following its strict zero-log policy, ExpressVPN also offers bundle of great features with its VPN account. 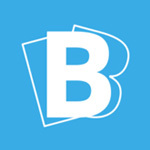 Their VPN connection speed is amazing, and hardly you will ever experience any downtime with their servers. ExpressVPN host servers in more than 87 countries, super fast, and have the option to switch between different servers with single click and few taps. It also also VPN users to connect with their servers (privately) on 3 different devices at a time. 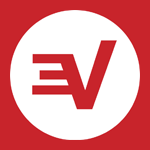 And yes, the best part we like about ExpressVPN is that they offer 30-day money back guarantee to all their customers, which is a real bet if you ever find the service not to the high quality. NordVPN is a no log VPN, there is no doubt about that. It is committed to no log policy and has absolutely zero percent information about a user’s activity. However, it collects necessary information via cookies about its user to personalize and improvise VPN service. 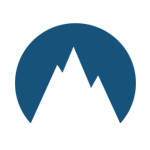 NordVPN has clearly mentioned on its website that even if the company receives a legal notice, it won’t be able to entertain the request since it complies with no log policy. The VPN company is based in Panama and only considers legal requests that are compatible with Panama laws (which is fair). Apart from the strict log policy they practice, NordVPN has many other great things to offer to the VPN users. 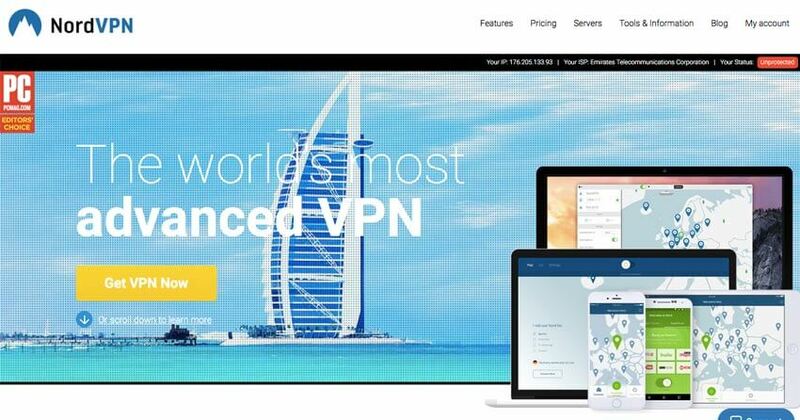 They have a wide range of servers available globally, currently they host VPN servers in more than 49 countries with all major VPN protocols enabled. 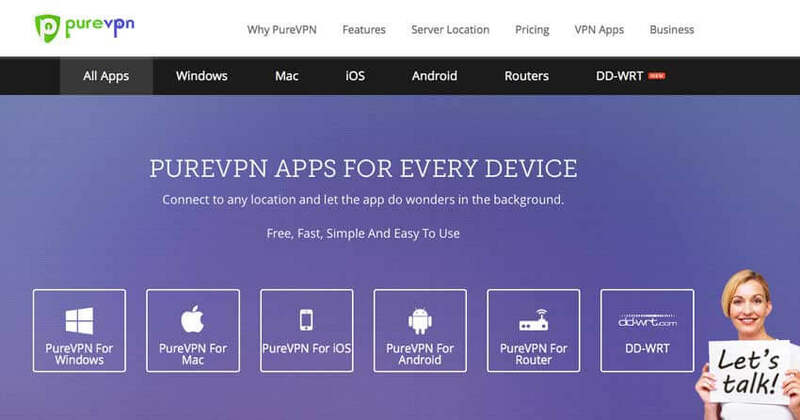 NordVPN has extended its support to all major operating system and mobile devices which is one great offering. In addition, if you own more than one OS or device, then good news is that NordVPN allows you to connect to 6 devices simultaneously without any interruptions. Their network is also torrent friendly, so you can enjoy anonymous torrenting with no logs in the books. That’s not just it – IPVanish offers a lot of other perks that you can enjoy with their VPN connection. They have network coverage in more than 60 countries, and all the hosts are fully optimized for speed, privacy and file sharing activities. Like the other two top VPNs in our No log VPN list, IPVanish VPN comes with support of all major OS and devices, and with 5 multi logins. Not to miss, they are real promoter of privacy and portray their service as complete anonymous VPN solution which they value a lot. With IPVanish, you also get 7-day money back guarantee and they don’t take much time in refunds. Another strong contender in our no log VPN list is HideMyAss. The VPN provider maintains no activity information of a user. During the signup process, all the information that’s collected from a user is solely used for said purpose. Like all other VPNs in the list, HideMyAss do keep records of user’s login session timings but that’s just to avoid technical issues and improve service quality. HideMyAss VPN has the biggest network in the market hosting more than 940 servers worldwide. From multi logins, strong encryption protocols to support on devices, it has everything you need in a VPN connection. HideMyAss gives 30-day money back guarantee also to all its VPN users supported by fanatical support staff to help with the VPN queries. Despite of Lulzsec case of HMA, we still consider them as an advocate of privacy and a VPN that promotes no log policy for all the rightful activities. There is no such thing as an absolute no log VPN. The service provider is surely collecting some data. Now the real responsibility lies on your shoulders. Remember the pat on your back you did in the beginning of this article, well, now is the time to truly embrace that appreciation by choosing a logless VPN. Ultimately, the final choice is in your hands. Still confused which one to choose? Let us know in the comment section below and let’s discuss it!